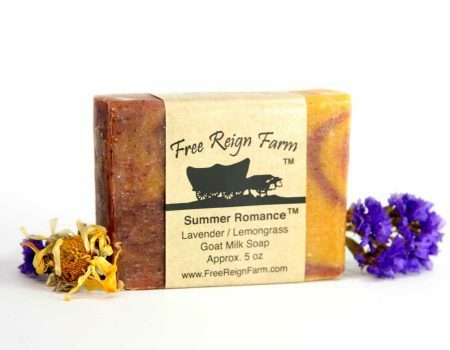 The scent of spring Lavender lingers in the mountain air. 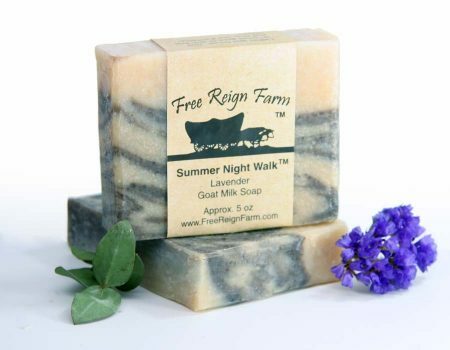 Let this scent sweep you into the pleasure of a moonlit walk. 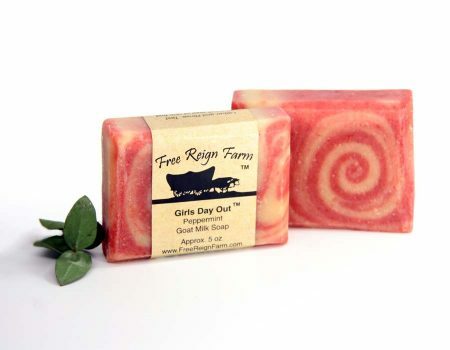 This soap’s rich color and striking swirls make it a favorite! 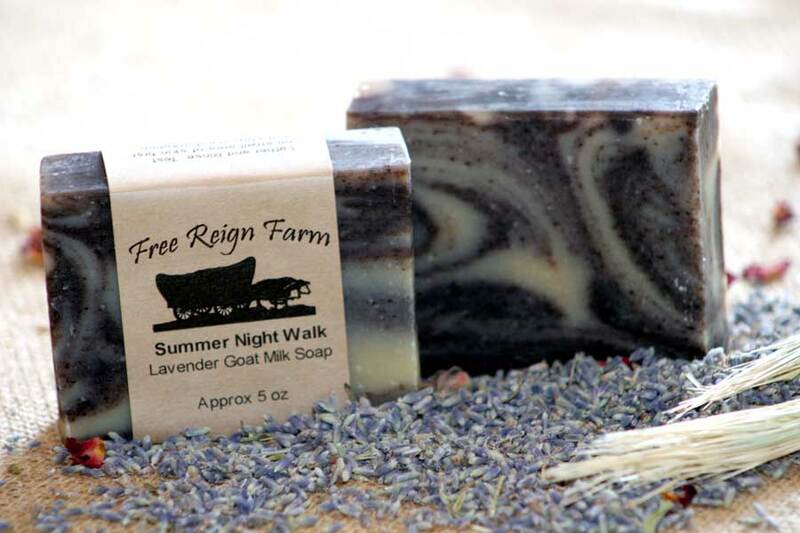 Add the naturally soothing properties of Alkanet Root and pure Lavender Essential Oil and you are sure to fall in love! 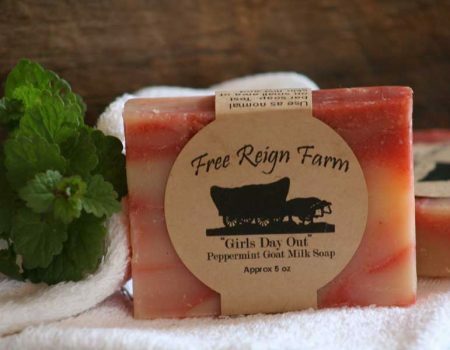 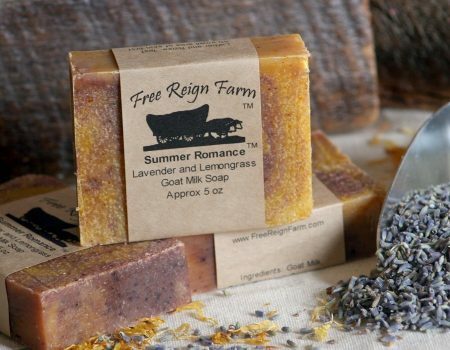 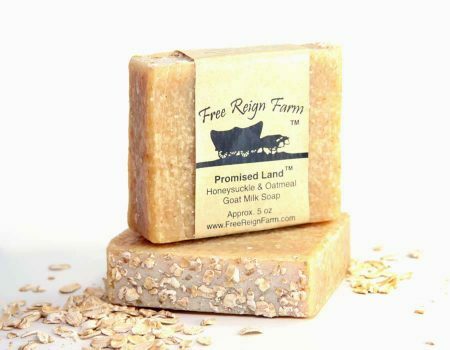 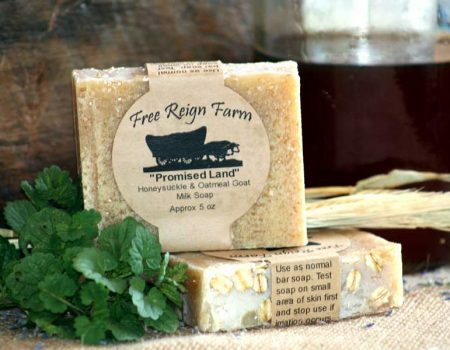 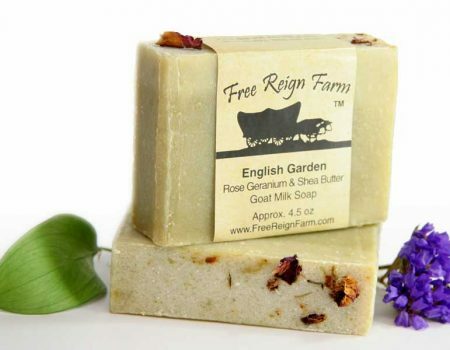 This truly is an amazing lavender goat milk soap. 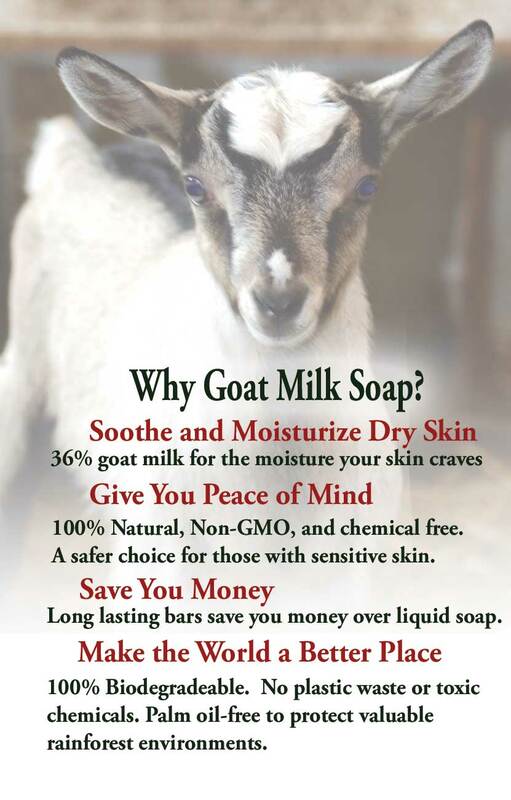 Ingredients: Goat Milk, Saponified Lard, Coconut Oil, Olive Oil, Lavender Essential Oil, Alkanet Root Powder. 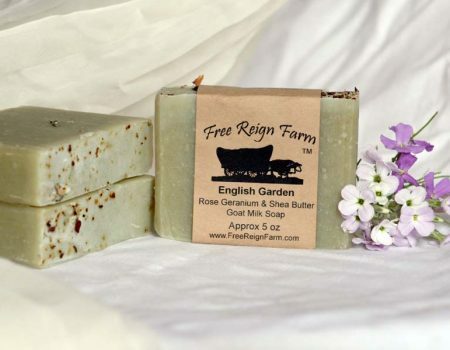 I discovered these soaps at a festival in Hendersonville. 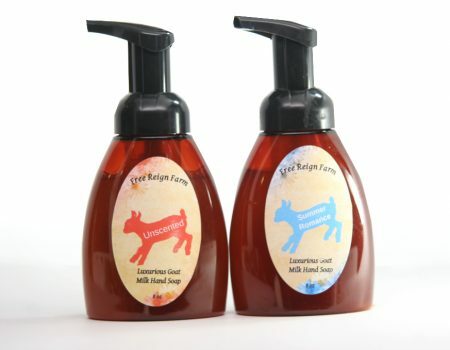 They quickly became my favorite!